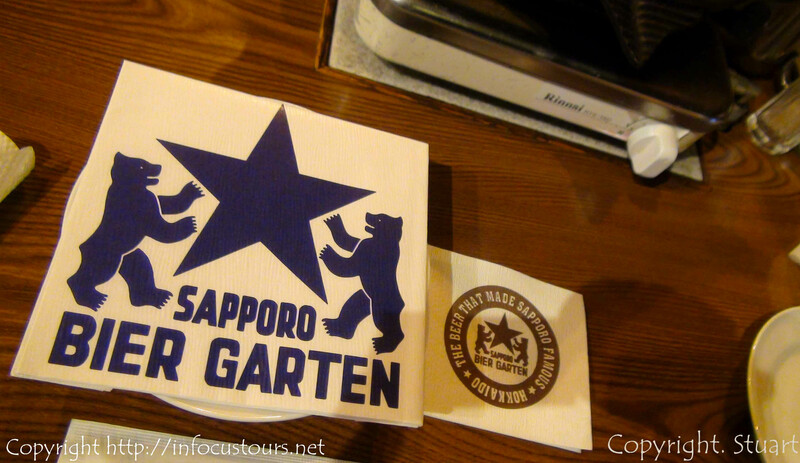 Last year my family and I visited the Sapporo Beer Factory. 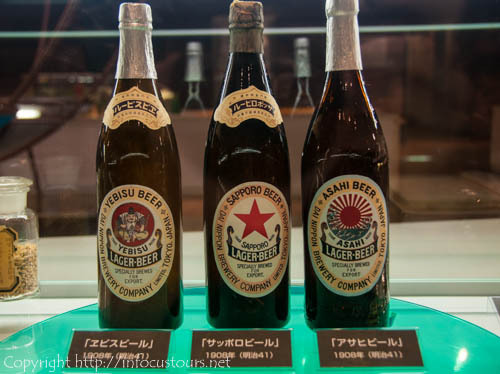 I have been there a few times but the mission was always to eat as much ‘Jingiskan’ and drink as much Sapporo beer as I could. This time we allowed some time to explore the museum and outside gardens as well. The myth of the Jingiskan is terrific. Apparently the shape of the hot plate represents a Mongol invader’s helmet. So this myth has been around since the 13th century. When not in use for waging war the soldiers also used them to cook on. 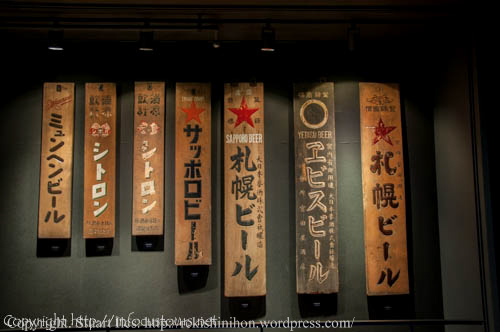 The name also gives it away albeit a little modified for the Japanese language, Jingiskan representing Genghis Khan. 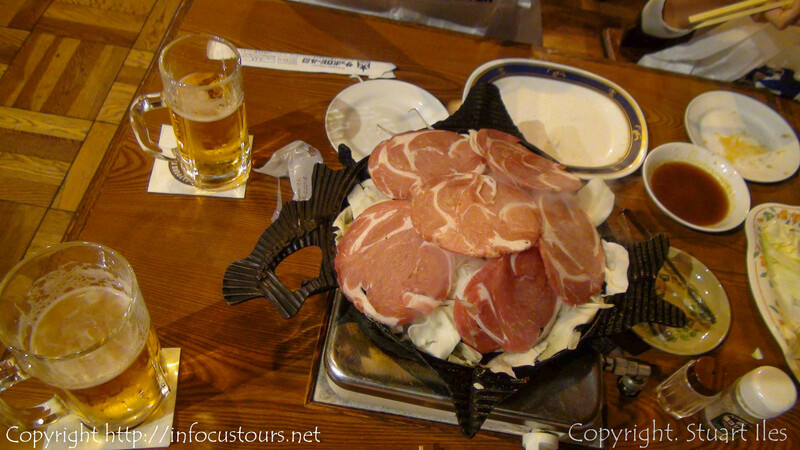 Jingiskan is mutton, sliced thinly and barbecued on a hotplate with vegetables. Once cooked there are a variety of dipping sauces you can use to indulge your taste buds. 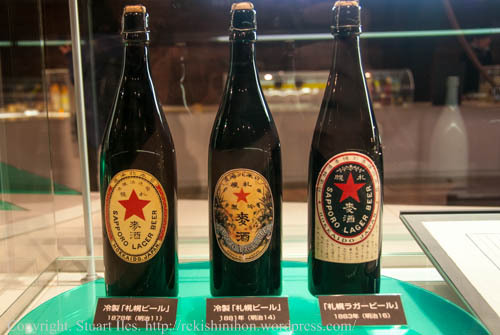 Of course wash it down with fresh Sapporo beer. 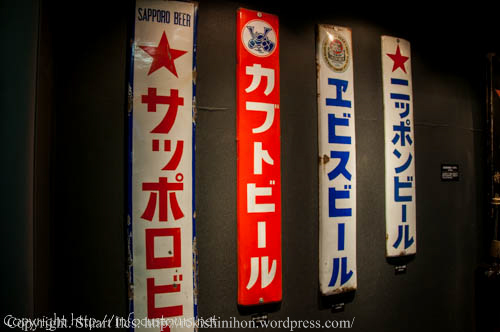 Great display of the old bottles used throughout Sapporo beer’s history. Jingiskan is unique to Hokkaido so don’t expect to see it so much down south. Only problem I found was the lack of any English information in the museum. For those of you wanting to learn more I would advise a guide or friend who can understand Japanese. Next Post A firsthand account of vice and profit in Edo – Book review.